Meso-relle redefines injections and offers more comfort to your patient. 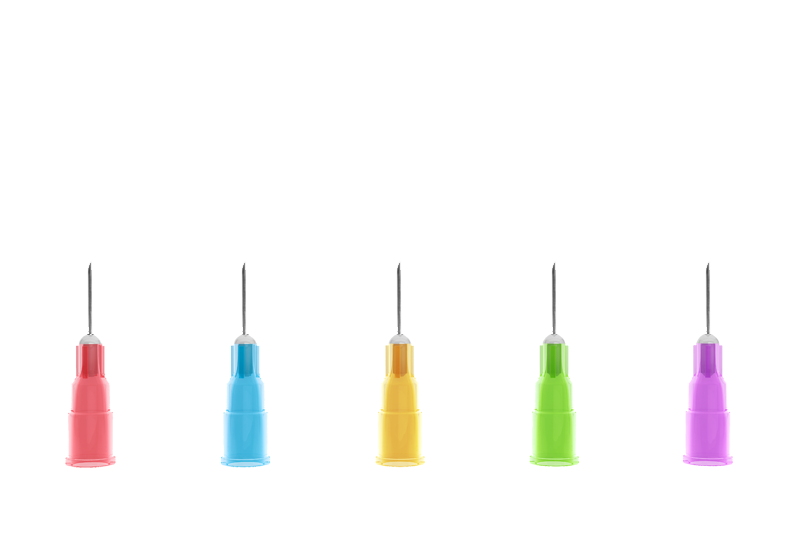 Made in Europe to stringent standards Meso-relle needles are made with a supremely smooth and sharp surface that penetrates the skin cleanly, reducing pain and downtime to improve patient experience, whilst helping to retain return visits and income. The 4mm needles are suitable for facial Mesotherapy & Botox, whilst longer needles can be used for deeper injections (face and body) such as Mesotherapy, dermal fillers, sclerotherapy and dentistry.